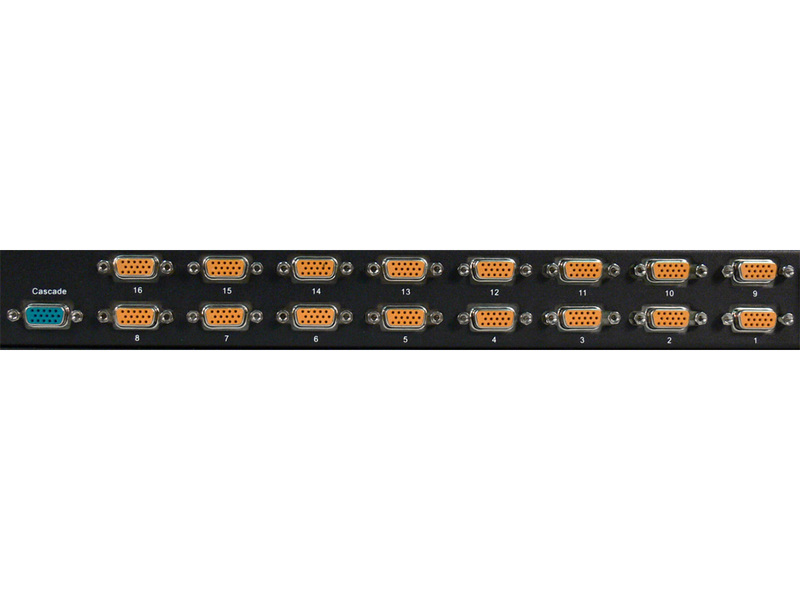 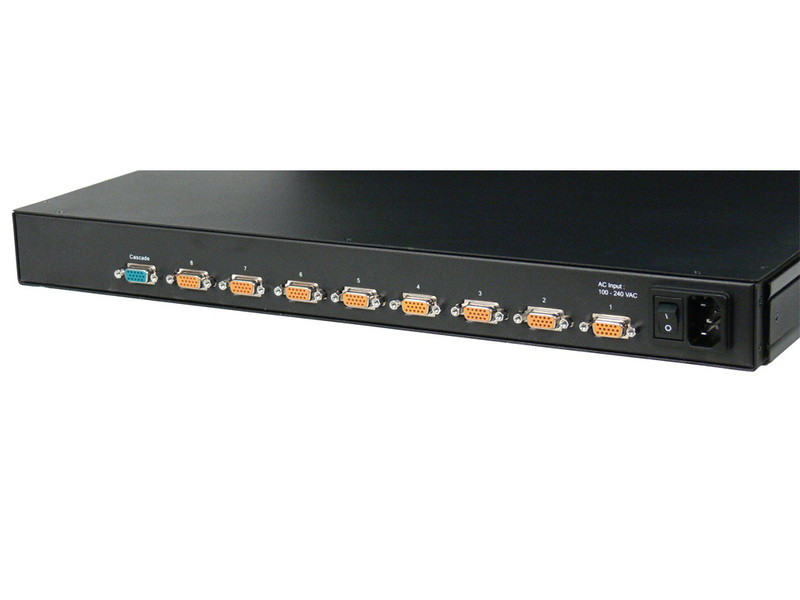 Manage and expand your data center cost efficiently with the Stealth 8 and 16 Port KVM series FlatRacks. 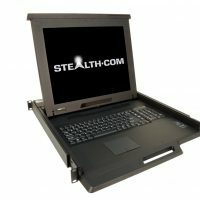 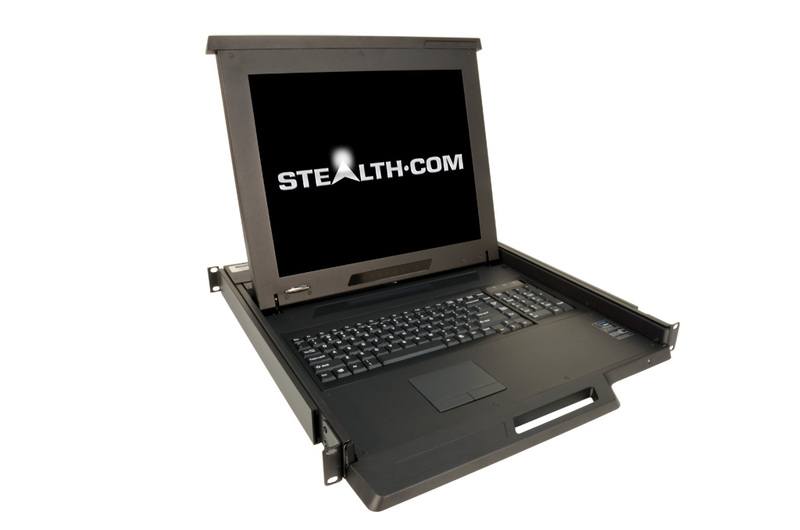 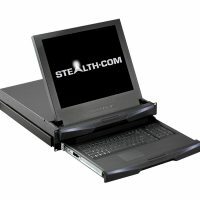 Stealth’s LCD products have been designed for easy installation into standard 19″ rack cabinets. 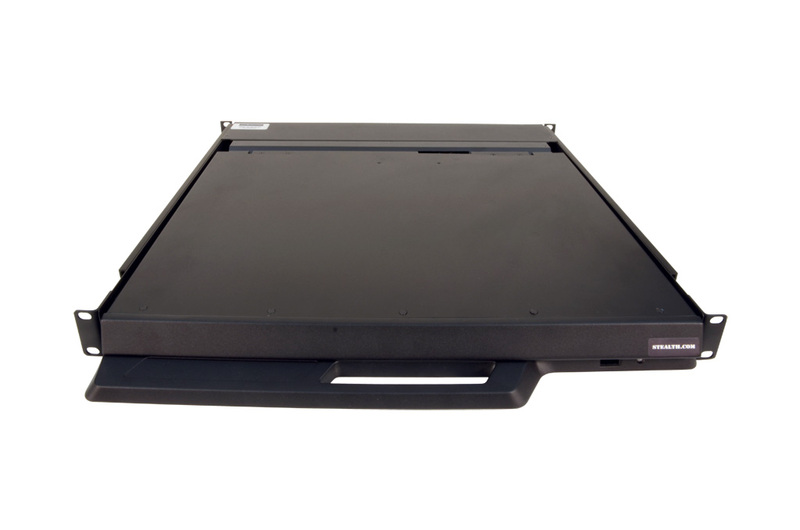 The high strength slide-rails have lockable fixed positions to prevent movement when typing. 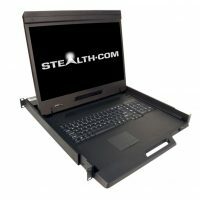 In its resting position the Stealth LCD monitor measure only 1.75 inches or 1U in height providing a significant cost savings by using less rack space.